Safinamide plus levodopa/carbidopa may help increase "on" time in patients with Parkinson's. The US Food and Drug Administration has approved Xadago1 (safinamide; Newron) as adjunctive treatment for Parkinson’s disease. 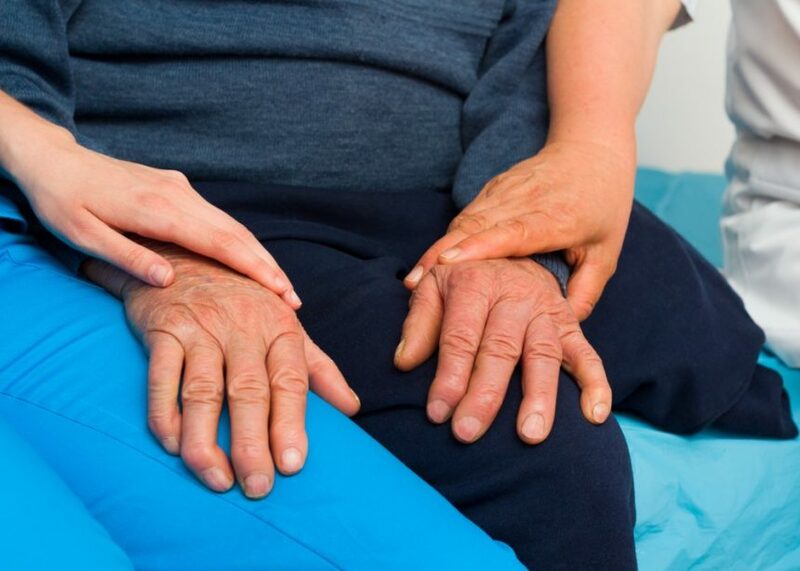 The treatment is intended for patients currently taking levodopa/carbidopa who experience “off” time, in which parkinsonism symptoms may resurface. Efficacy was established in 2 phase 3 clinical trials in 645 (ClinicalTrials.gov identifier: NCT01187966) and 549 (ClinicalTrials.gov identifier: NCT00627640) patients,2 respectively, who experienced “off” time while taking levodopa. In both trials, patients treated with safinamide experienced more “on” time than those receiving placebo, and also showed improvements in motor function during “on” time compared with before treatment. The most common adverse reactions include uncontrolled involuntary movement, falls, nausea, and insomnia. Serious adverse events include hypertension, serotonin syndrome, daytime sleepiness, hallucinations and psychotic behavior, problems controlling impulses or compulsive behavior, withdrawal-emergent hyperpyrexia, confusion, and retinal pathology. Patients who have severe liver problems or who take dextromethorphan, monoamine oxidase inhibitors, opioids, St. John’s wort, antidepressants (including serotonin-norepinephrine reuptake inhibitors, tricyclics, tetracyclics, and triazolopyridines), and cyclobenzaprine should not take Xadago.